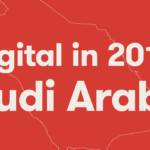 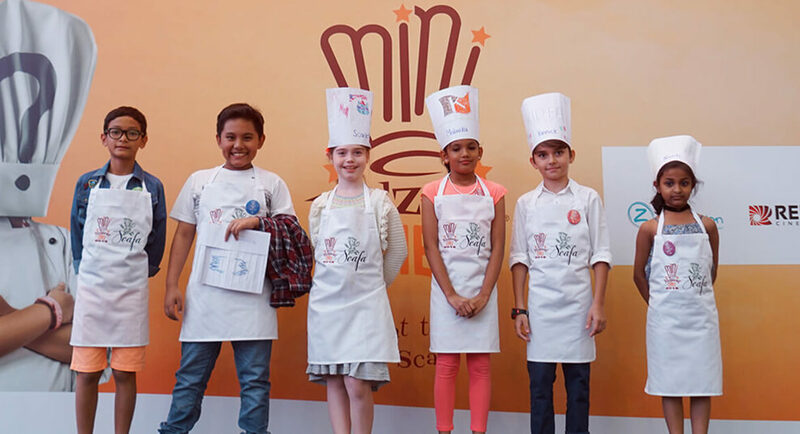 Al Islami Foods Appoints Socialize as their Digital Agency! 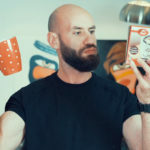 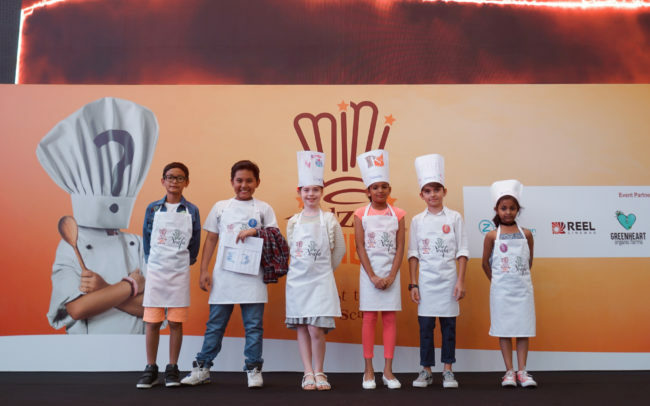 We were recently awarded the social marketing, digital media and influencer management duties for Al Islami Foods, a home-grown brand that offers a dedicated range of quality frozen food for quick and easy-to make recipes. 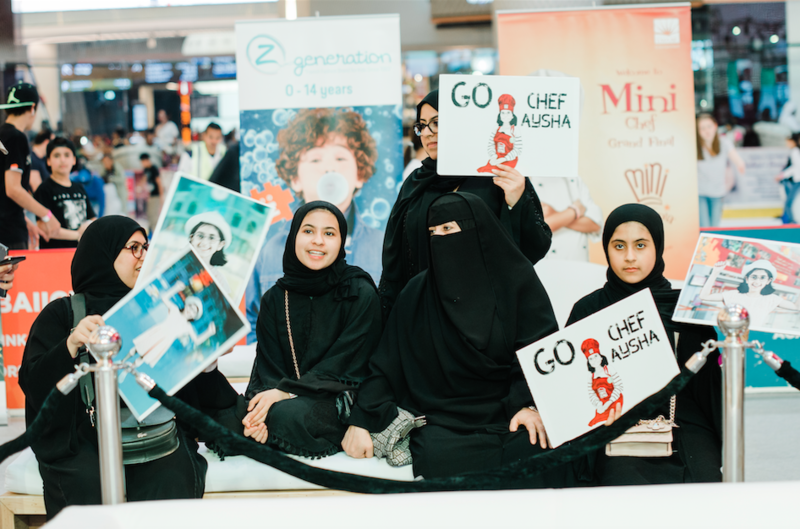 We will be kicking off the relationship with the Ramadan campaign which will launch end of April under the platform of ‘Flavours Of Ramadan’. 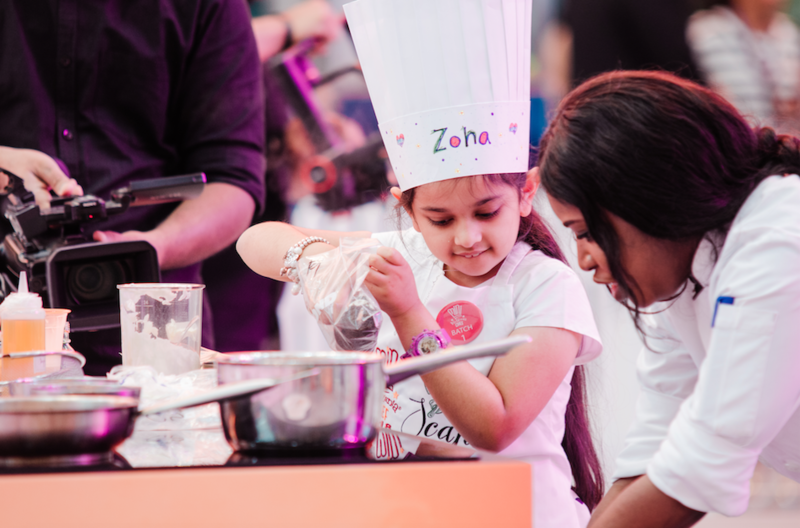 The aim is to encompass cuisines from around the world and celebrate the diversity of the culture in the UAE with locals and expats. 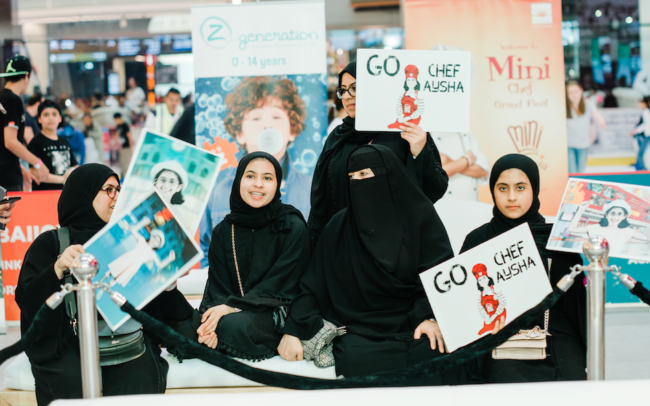 In the spirit of Ramadan, we will launch a social activation to inspire the audience with our recipes and encourage them to submit their own creations for a chance to win weekly prizes. 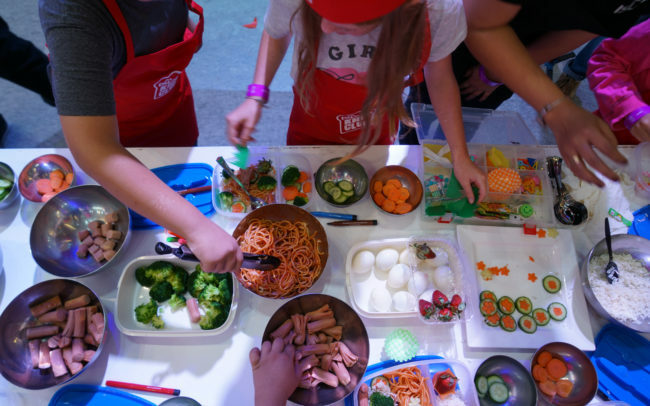 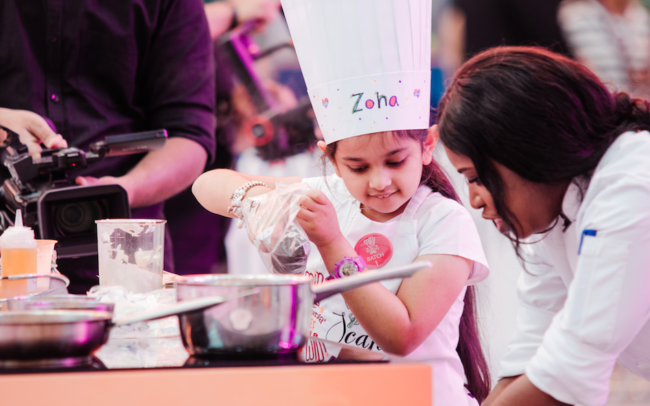 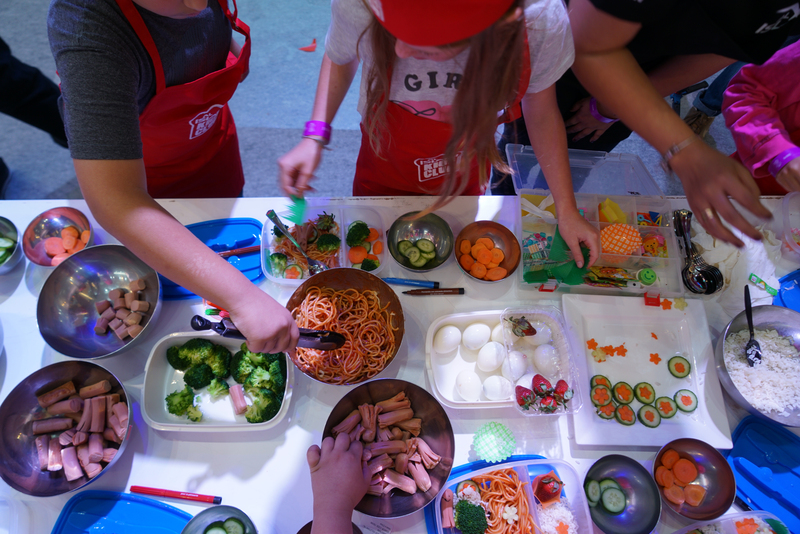 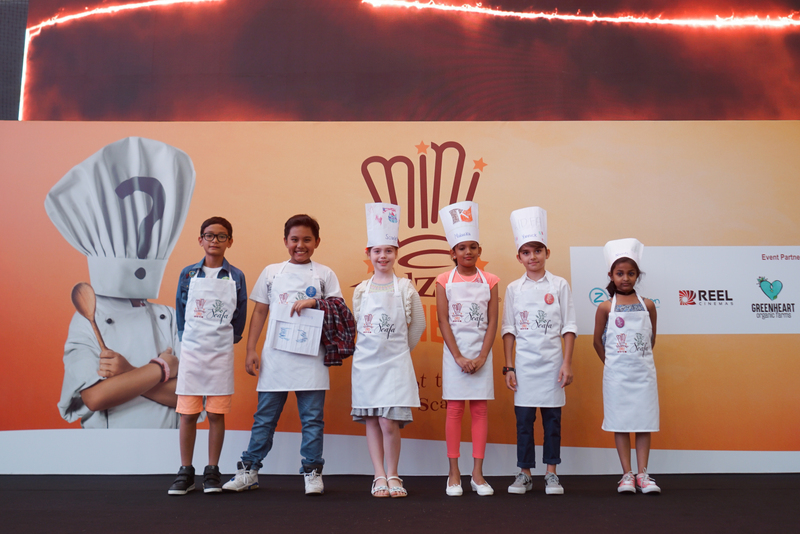 We were also very delighted to be part of the Mini Master Chef Cook-off held at the Dubai Mall as it was entertaining to watch tweens cook passionately like professional chefs; their aspirations were not made possible without the support of Al Islami, who strongly believes in young talent!